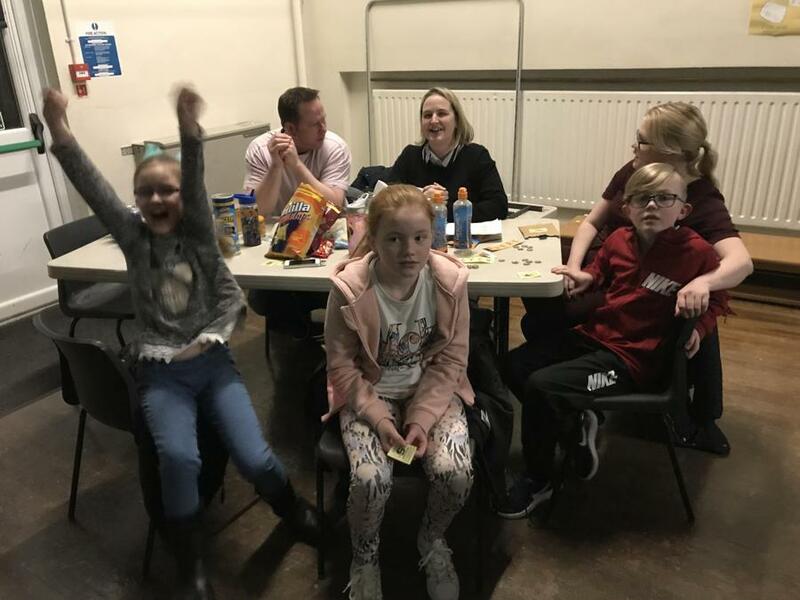 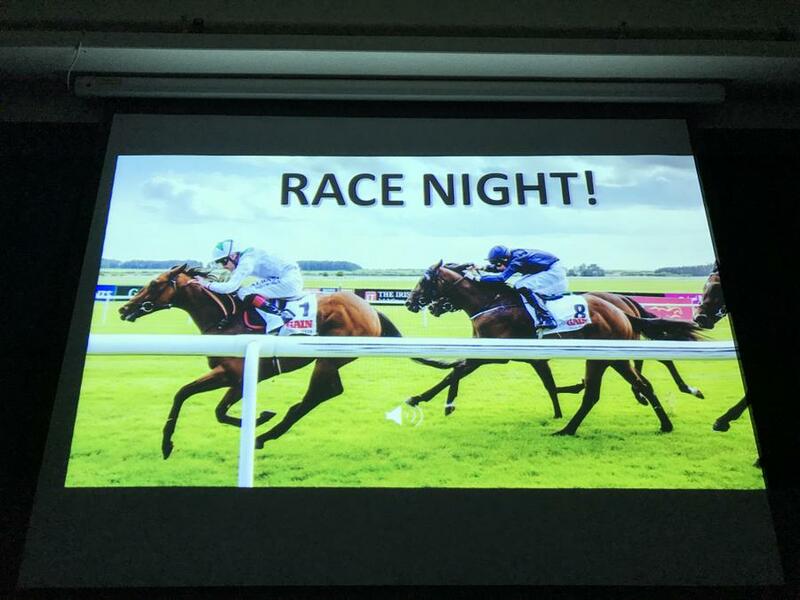 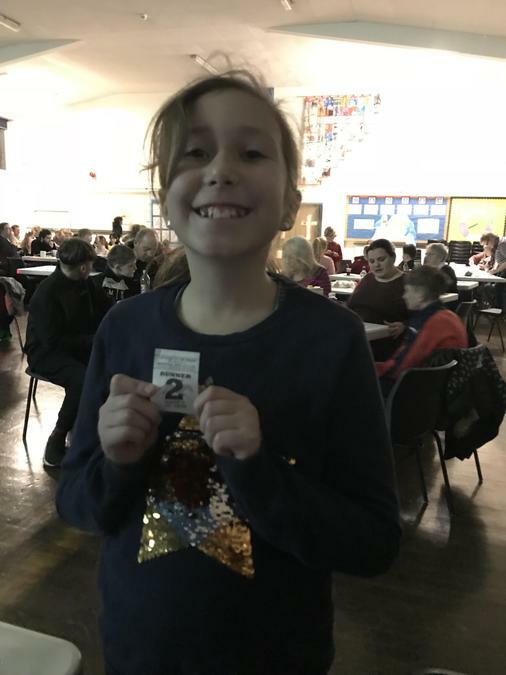 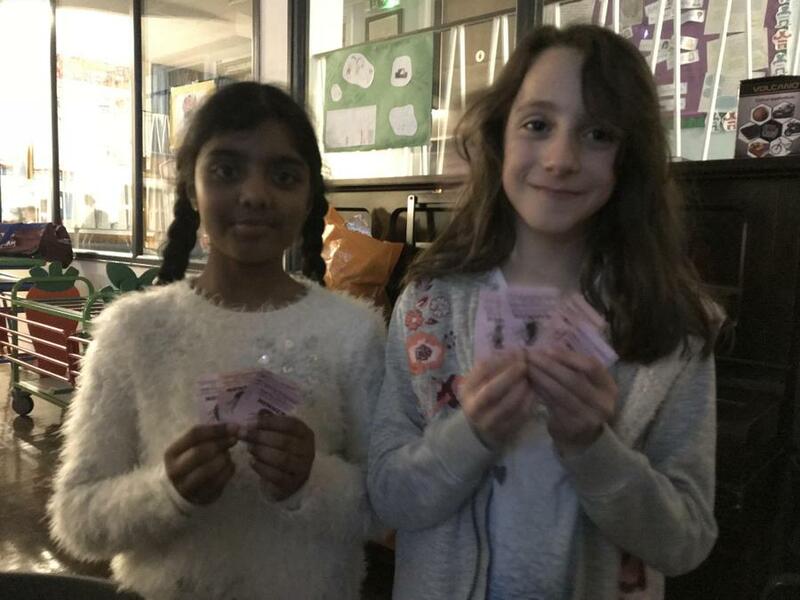 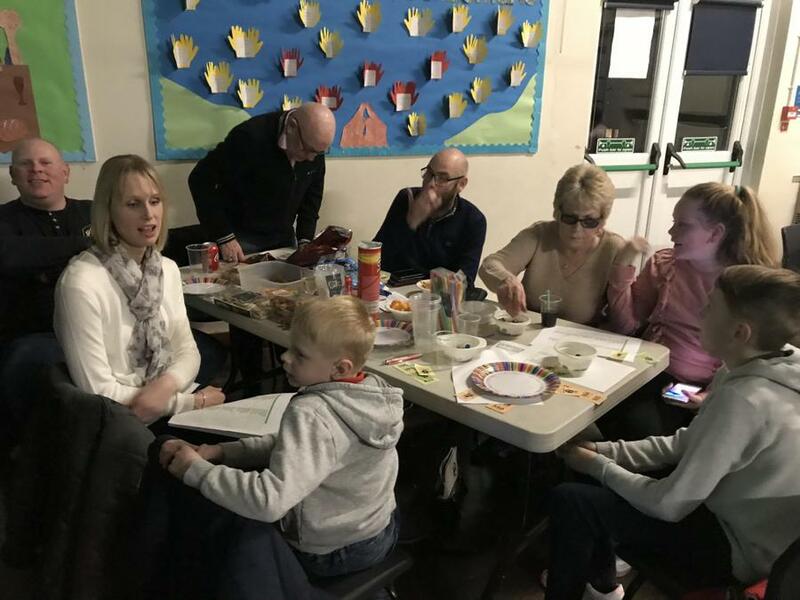 Race Night - A Big Success! 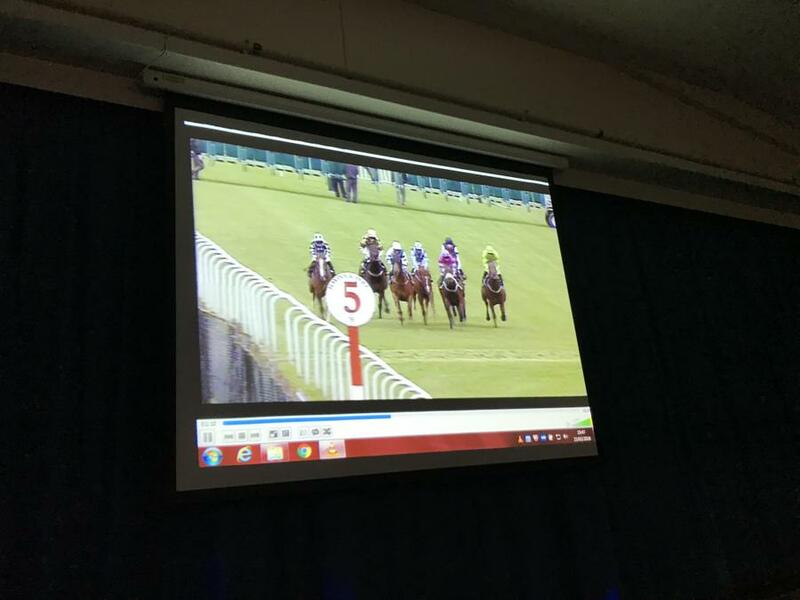 The Race Night at ‘St Richard’s’ was a great success, raising almost £500 for our 50th Anniversary Funds. 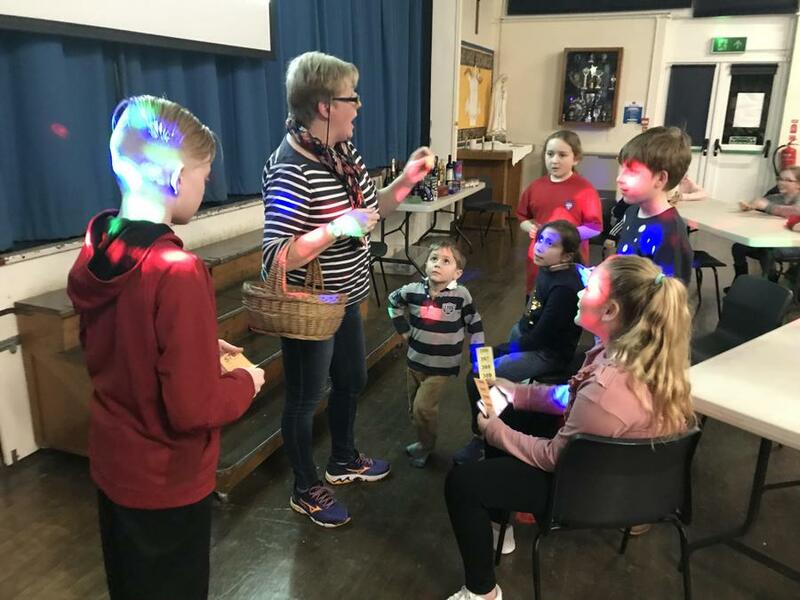 Mrs Reidy organised an exciting and entertaining evening with lots of fun and laughs. 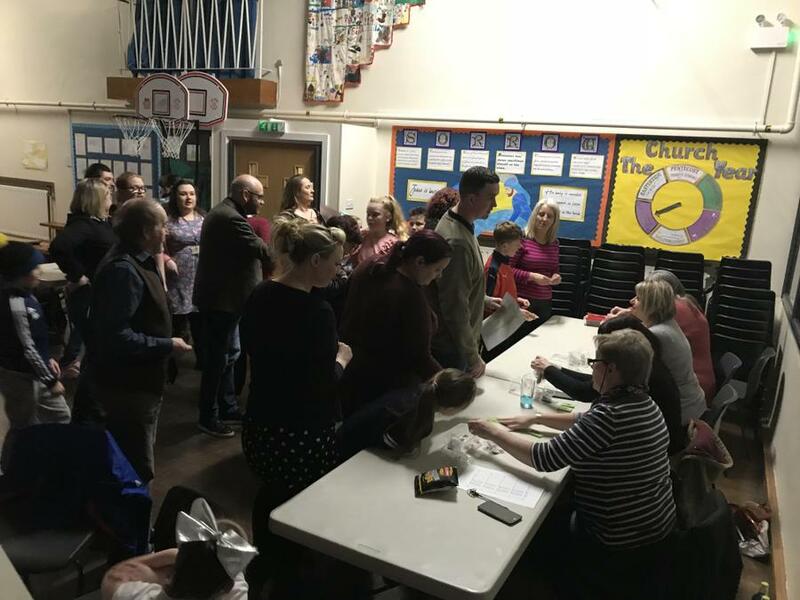 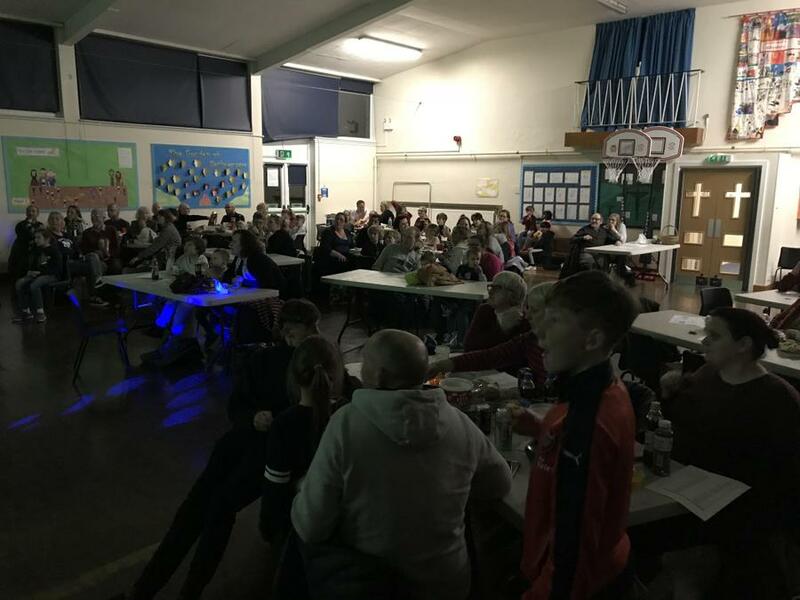 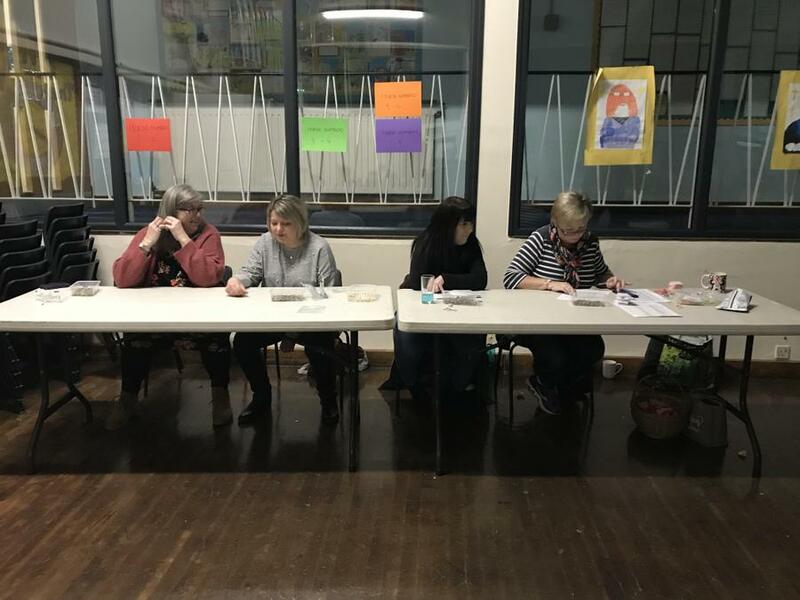 This first event was really well attended by parents, pupils, parishioners and staff; we had to put up extra tables in the hall to accommodate everyone! 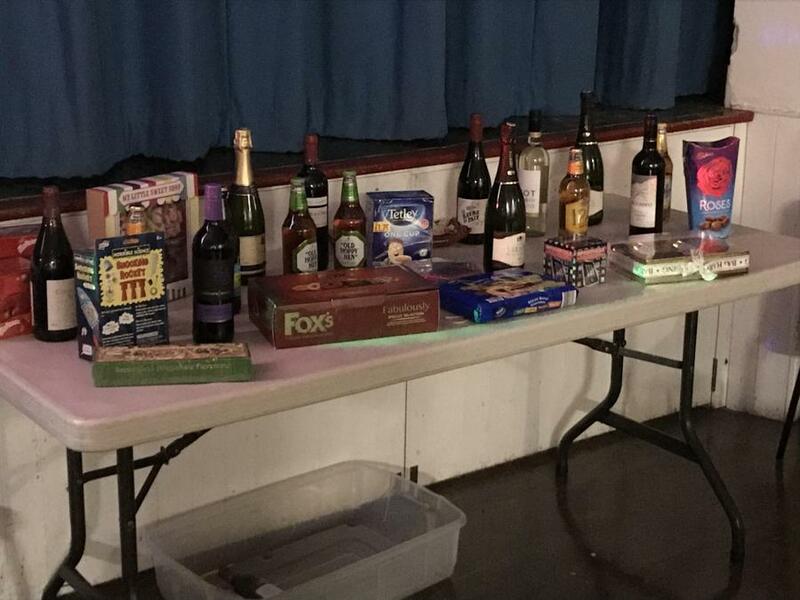 Many thanks to our sponsors: The White Horse, La Salle Verte, Pharos Insurance Brokers, La Salle Verte, Number One Guesthouse, Elite Community Coaching and Primary Technologies. 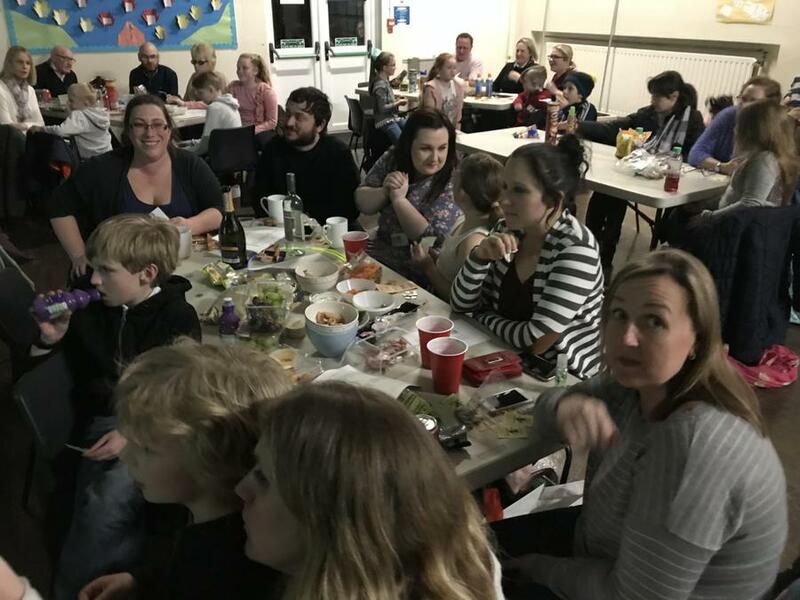 Please put a note in your diary for our next event, the American Supper with disco and band on 23rd March 7-10pm.